Who you gonna call? Not this version of the Ghostbusters, it seems. 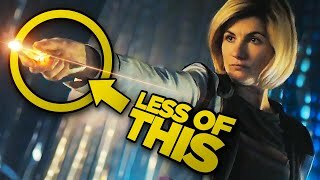 The first trailer for the all-female reboot of the nostalgically-beloved franchise recently hit and the reaction has been unanimously negative. Usually when a trailer's released to some portion of the fanbase in question's displeasure (see Batman V Superman's premature Doomsday reveal) we wind up calling it "divisive", but not with this movie; it's nothing but pure hate here. It's not hard to see why - it's a pretty damn rubbish teaser and raised some serious concerns about the already questionable reboot enterprise. On the face of it, it appears like a blind retreated of the original (something that will win over neither fans nor sceptics) that has an odd sense of characterisation and is, above all, eerily unfunny. But is it really going to be all that terrible? 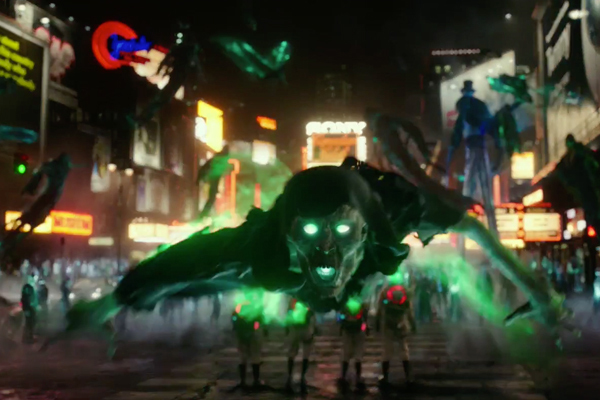 Breaking down the trailer it looks like there may be more to the film than jsut extended slime gags and ghosts leering towards the camera in IMAX 3D. That's not to say the movie is in any way guaranteed to be good (I certainly don't have high hopes), but viewing the trailer from a rational stance there's enough to suggest we shouldn't write Paul Feig's latest off just yet.